SIGN UP FOR OUR OPEN COURSES HERE! The purpose of this training is to increase your ability to communicate even more powerful, effectively and clearly in your future meetings and presentations. to achieve your objectives – whether you wish to Influence, motivate or persuade your audience. in a way that the audience clearly understands and remembers your key messages. You will also receive valuable guidelines, tools and techniques on how to motivate and sell your ideas. your ability to COMUNICATE with power! According to psychologists your body language and your voice is extremely important when you communicate. You will be evaluated on the 12 most essential areas and will receive valuable techniques and training on how to consciously use your body language and voice to strengthen your message and to communicate with even more impact! You will get tips and training on how to eliminate nervousness and present with confidence! your ability to motivate your audience! 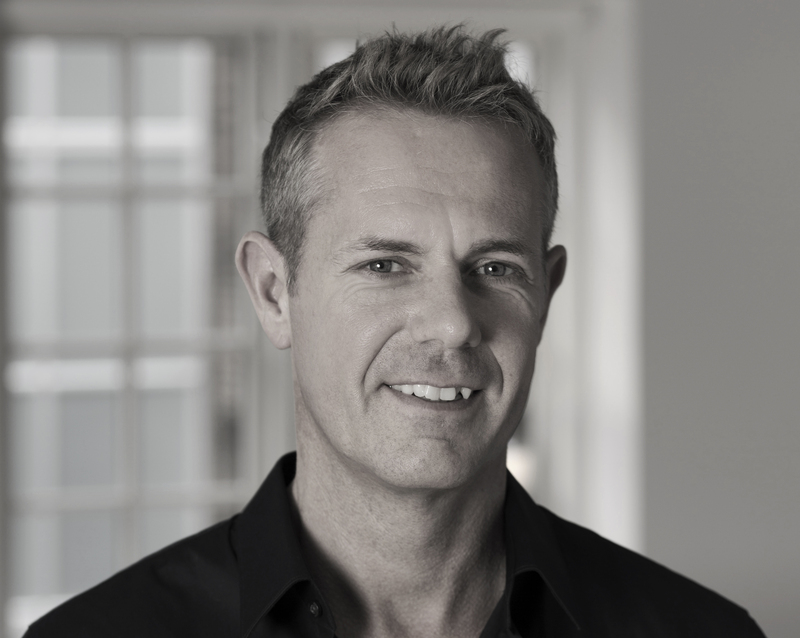 We will work with motivational techniques, change management and proven techniques within persuasion, influence and idea sale. You will be able identify the motivational drivers of your audience and to target your communication directly to them. In the future you will have valuable tools for influencing others more efficiently. Your ability to communicate short, crisp & clear! Your ability to structure a clear message is essential for how well your message is understood as well as remembered by your audience. You will be able to implement proven techniques to prepare like a pro and to build a structure around your key messages for optimal clarity. We will also implement techniques and methods to deliver a 400 second executive summary. This will help you communicate even more clearly in your next presentation. To secure optimal success you will work in small groups with a dedicated personal Trainer. You will receive valuable tips & techniques, individual coaching & feedback as well as video assessment of your starting point. You will be able to distinguish between different types of presentations. You will be able to structure the storyline around your key messages for optimal clarity. 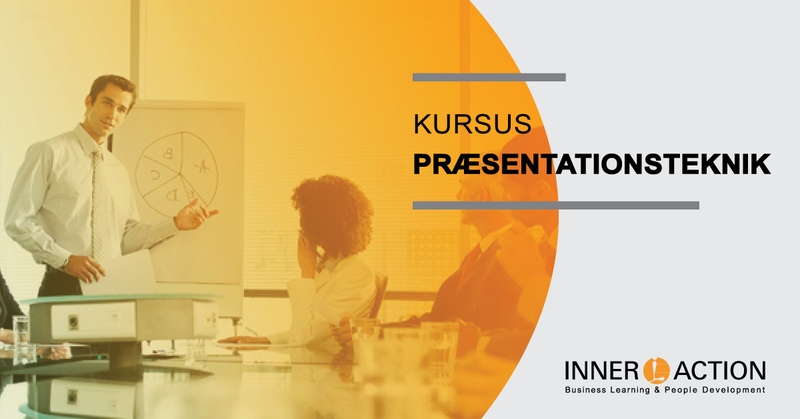 You will receive valuable guidelines to creating a professional PowerPoint presentation. You will apply techniques to secure that your presentations are short, clear and to the point. 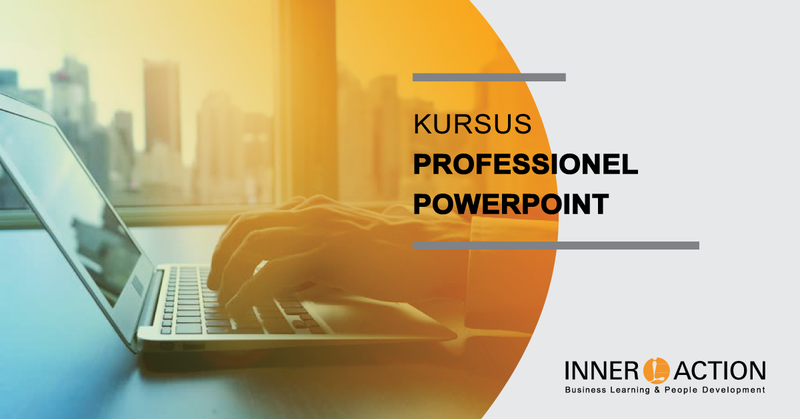 You will learn tips for using PowerPoint to create professional presentations. You are familiar with the basic use of PowerPoint. 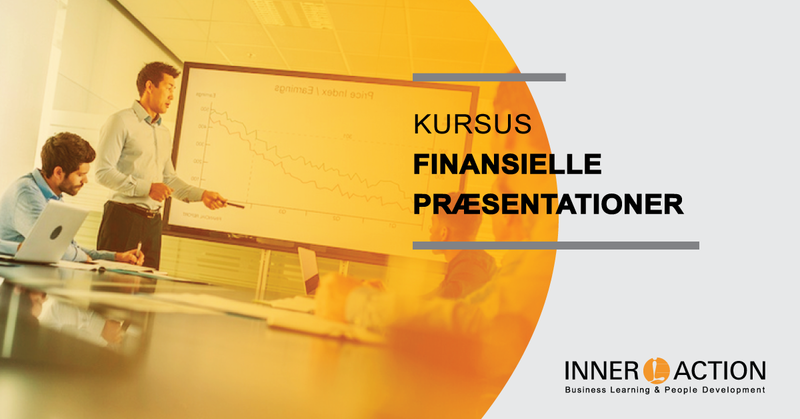 Financial Presentations is primarily targeted towards financially orientated presentations. Participants will be able to present with power and confidence. Participants will apply techniques to secure that their messages are clear and to the point. 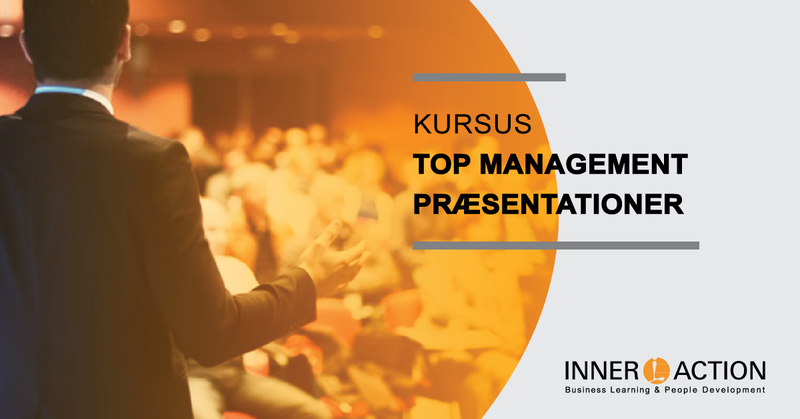 Participants will be able to make your presentations even more interesting and relevant. Participants will be able to make your key messages more memorable with storytelling. Participants will implement valuable guidelines to creating professional PowerPoint presentations. The trainer as a powerful presenter (how to consciously use your body language and voice). Tips and techniques to improve your overall presentation technique. How to motivate your audience. How to structure your presentation around your key messages. How to use storytelling and illustrations to better visualize numbers and figures. How to create professional PowerPoint slides that look great and strengthen your message. HOW can you become a more powerful communicator? According to psychologists your body language and your voice is extremely important when you communicate in general and when you present in particular. You will receive valuable techniques and training on how to consciously use your body language and voice to strengthen your message and to present with confidence & power! Your ability to motivate your audience is a key element in Change Management. We will work with professional techniques within persuasion, motivation and idea sale. In the future you will be able to influence others even more efficiently. Your ability to structure a clear message is essential for how well your message is understood as well as remembered by your audience. You will be able to structure your presentations around your key messages for optimal clarity. To secure optimal success you will work in small groups with a dedicated trainer. You will receive valuable tips & techniques as well as individual coaching & feedback. The duration for this training is two days. Your instructors throughout this course will be experienced trainers from INNER ACTION. All trainers are experienced in the field of Top Management Presentations. TILMELD DIG VORE KURSER HER!